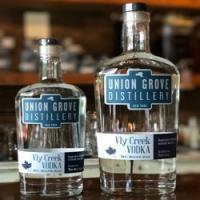 Union Grove Distillery is a farm licensed craft distillery located in the beautiful Catskill Mountains in Arkville NY. 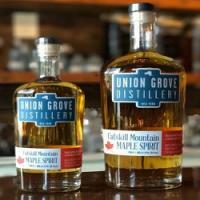 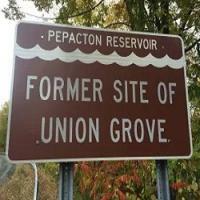 Union Grove Distillery is a new establishment right on Route 28 in the Catskill Mountains which will produce the finest distilled spirits using mainly local ingredients. 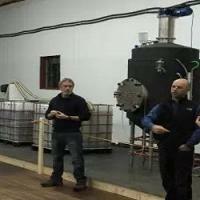 Operations have just started and we are producing vodka as well as preparing to make several types of whiskeys. 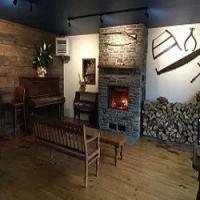 Our cozy cocktail lounge will be open Wednesday through Saturday for people to sit fireside and sample our products as well as purchase them by the bottle. 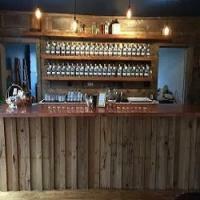 Tours of the entire production facility will be given hourly during regular business hours and visitors can experience the distillery in operation as our handmade products are created. 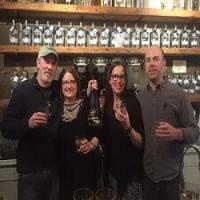 The family run distillery has been in operation since February 2016 and currently produces the award winning Vly Creek Vodka made from NY apples and wheat. 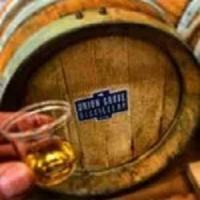 They also produce a vodka made from pure Tree Juice maple syrupwhich is made about 6 miles from the distillery. 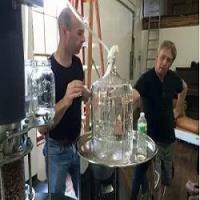 Also produced with the local syrup is the wildly popular Catskill Mountain Maple Spirit. 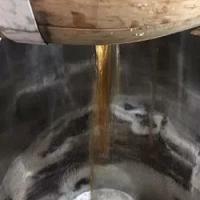 Made in a rum style “but don’t call it rum” and aged 6 months in a barrel that was used once for bourbon and once for bourbon barrel maple syrup. 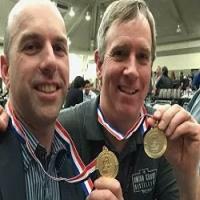 Owners Brian Mulder and Todd Pascarella decided to change careers from construction and cellulose and spray foam insulation. 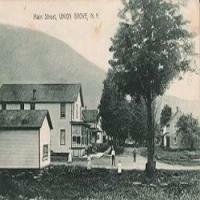 Both having extensive experience and knowledge in building science and the insulation retrofitting of old homes. 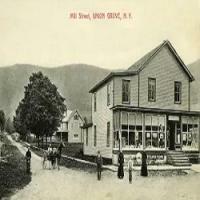 We look forward to seeing you at Union Grove, Cheers!